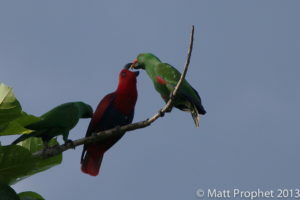 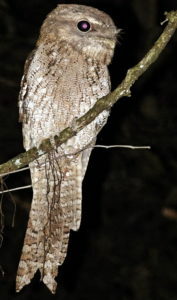 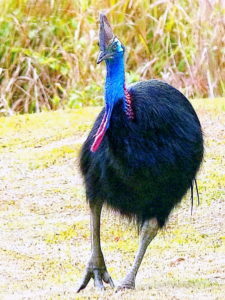 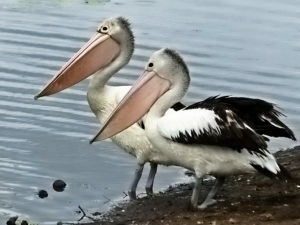 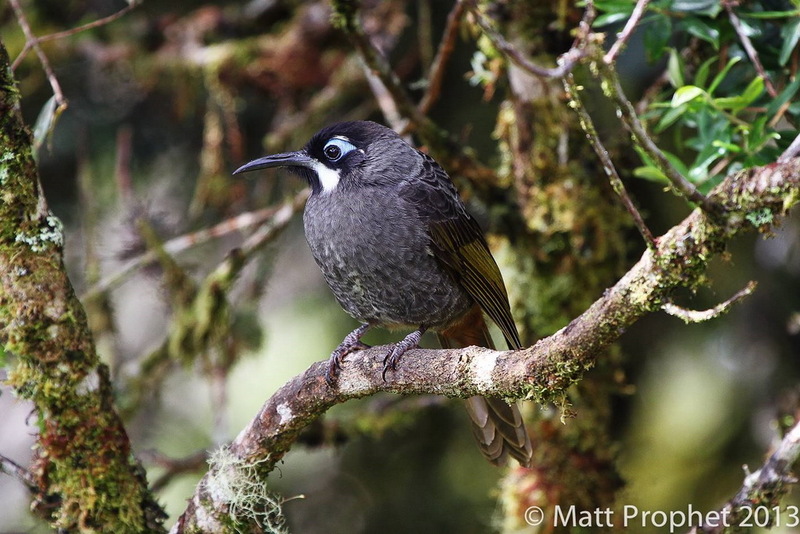 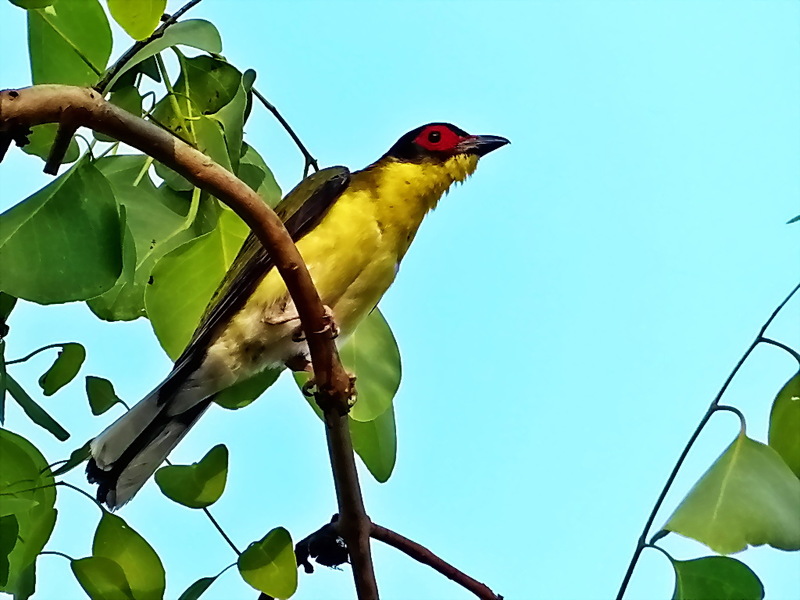 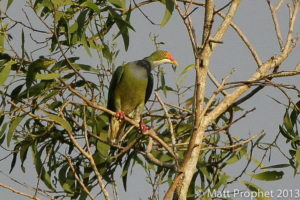 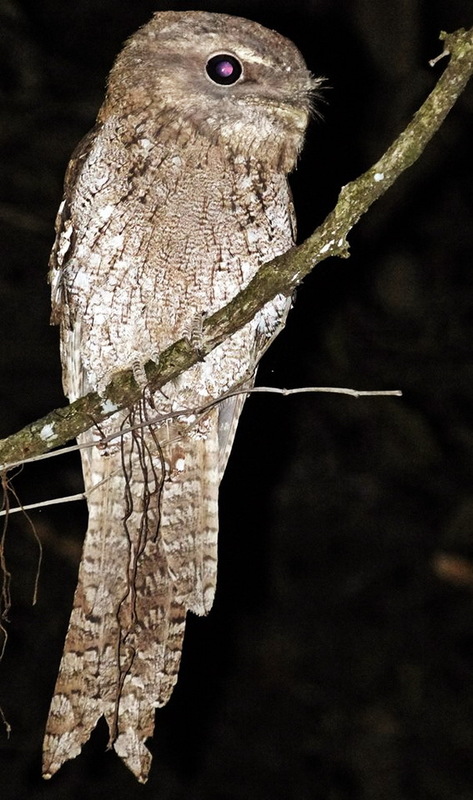 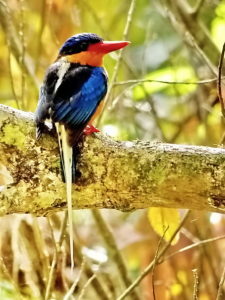 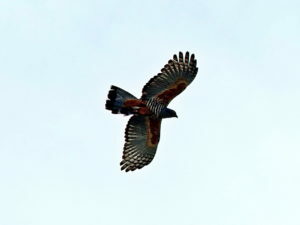 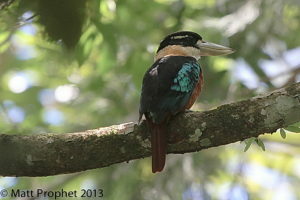 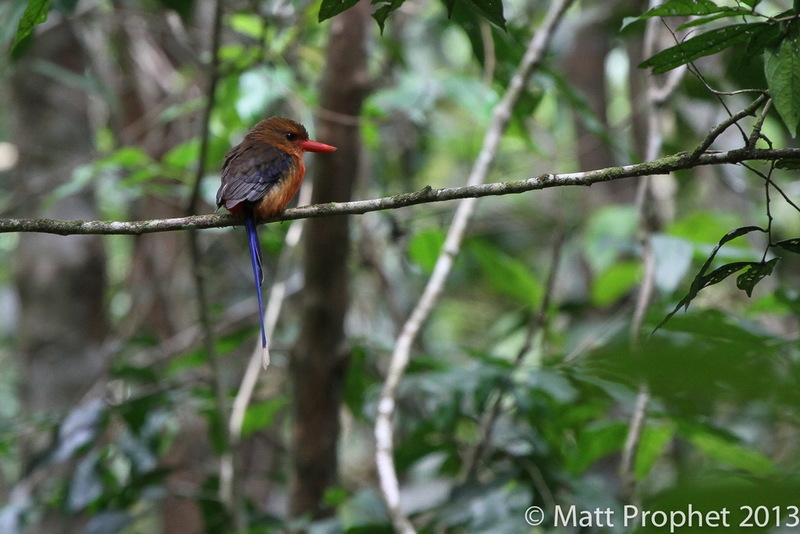 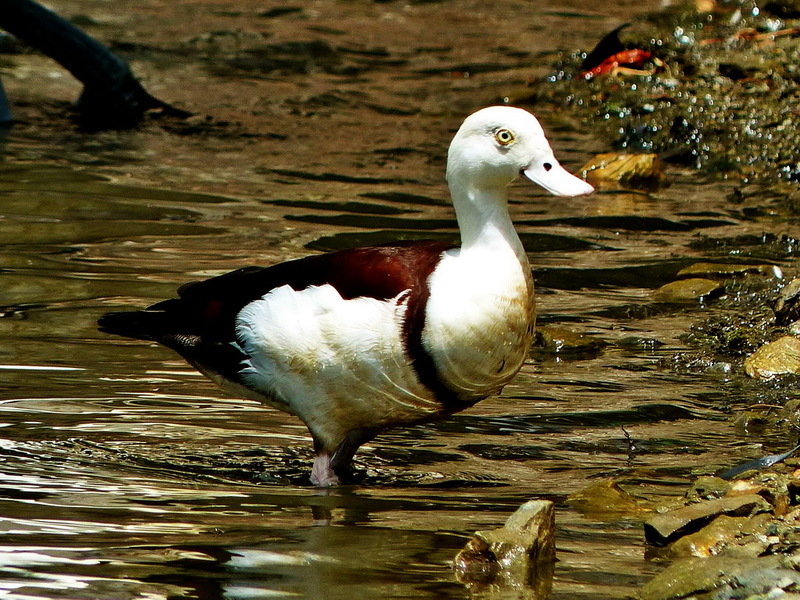 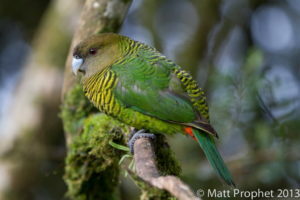 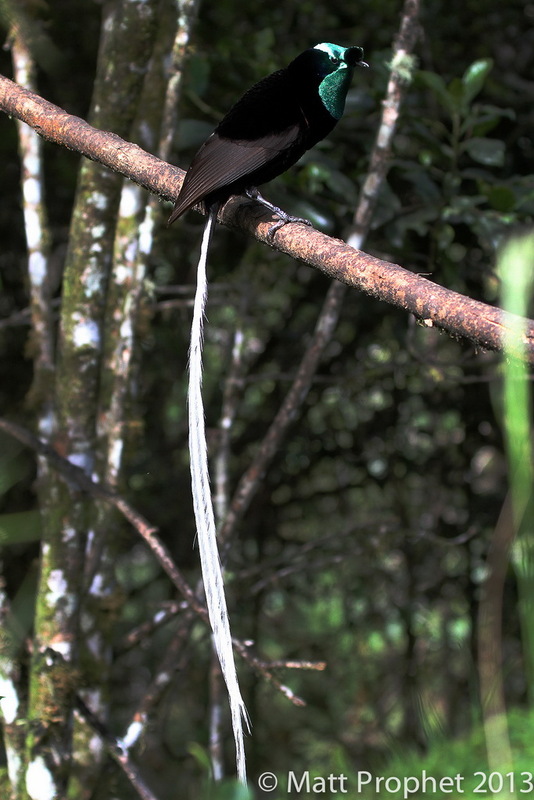 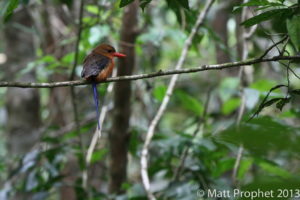 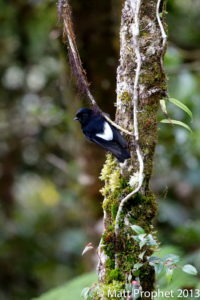 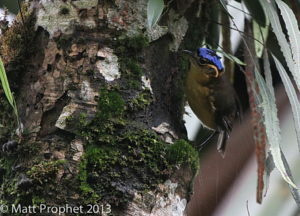 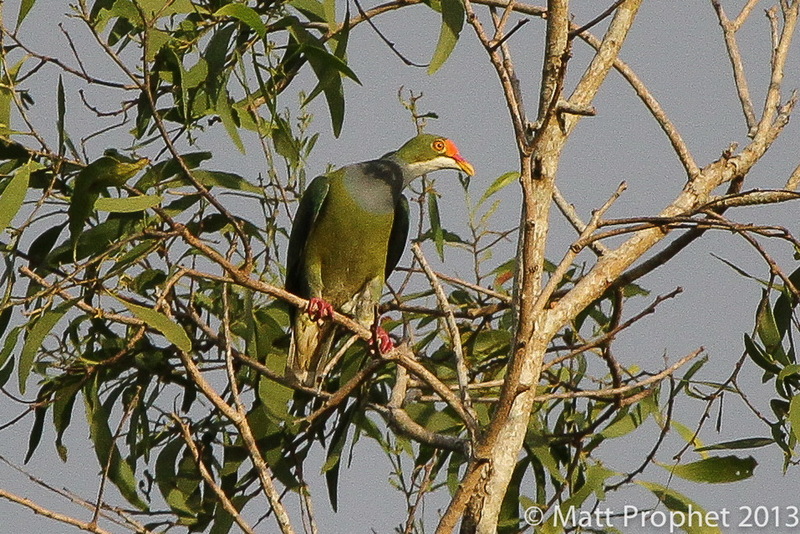 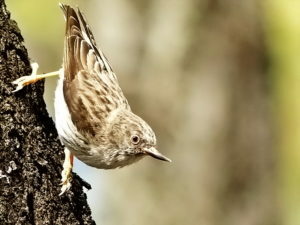 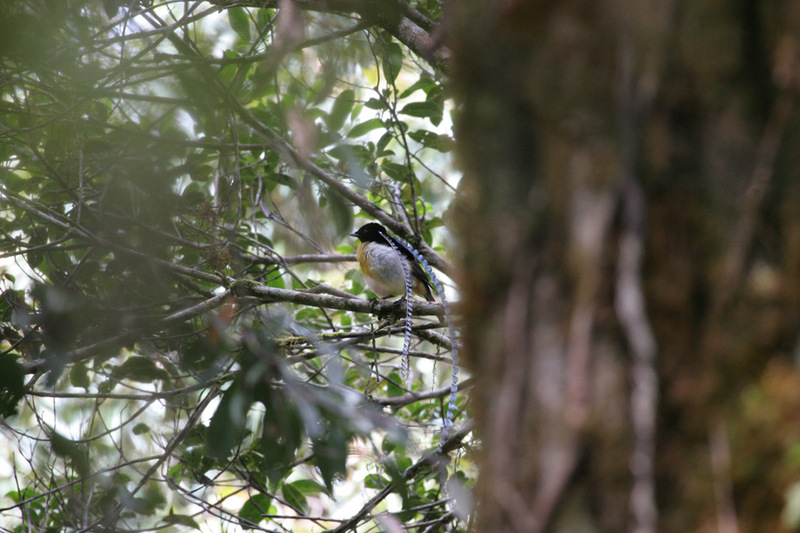 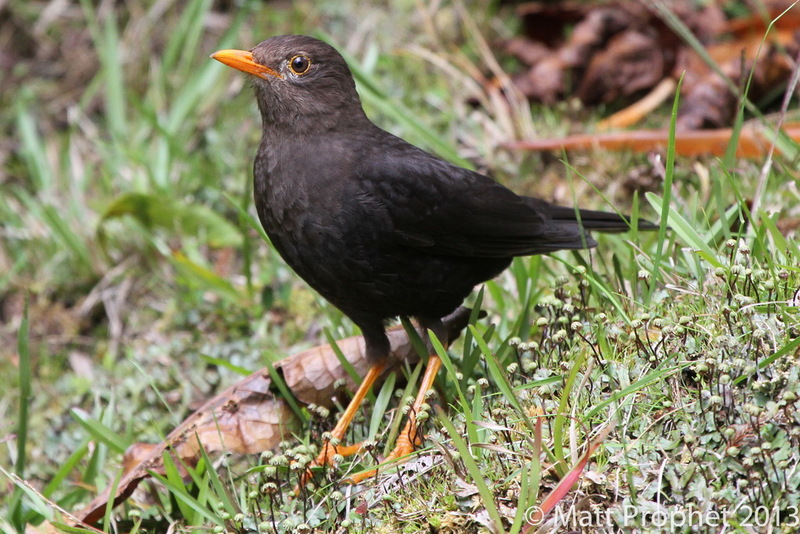 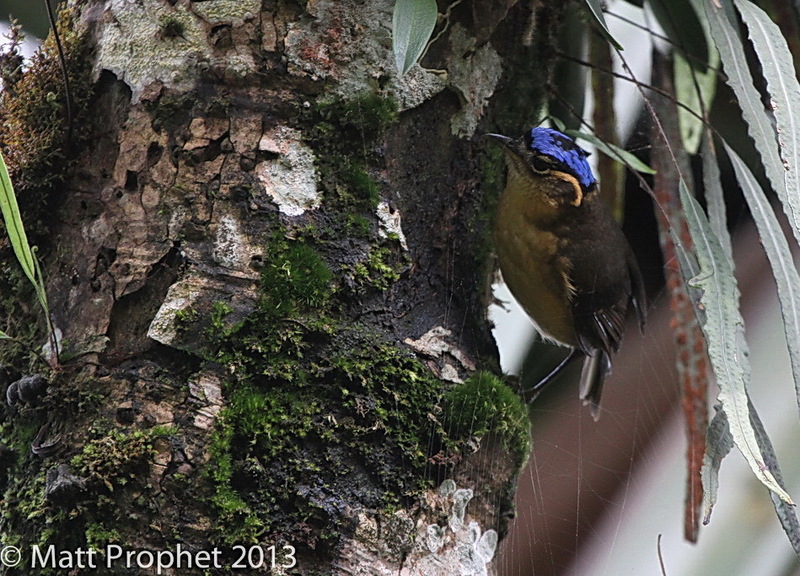 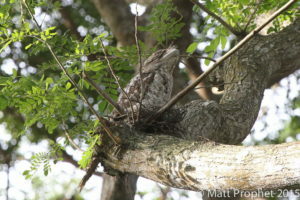 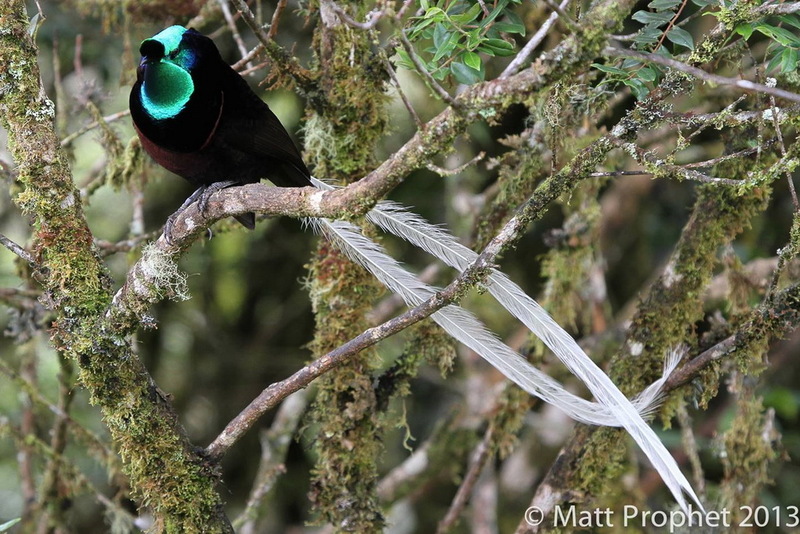 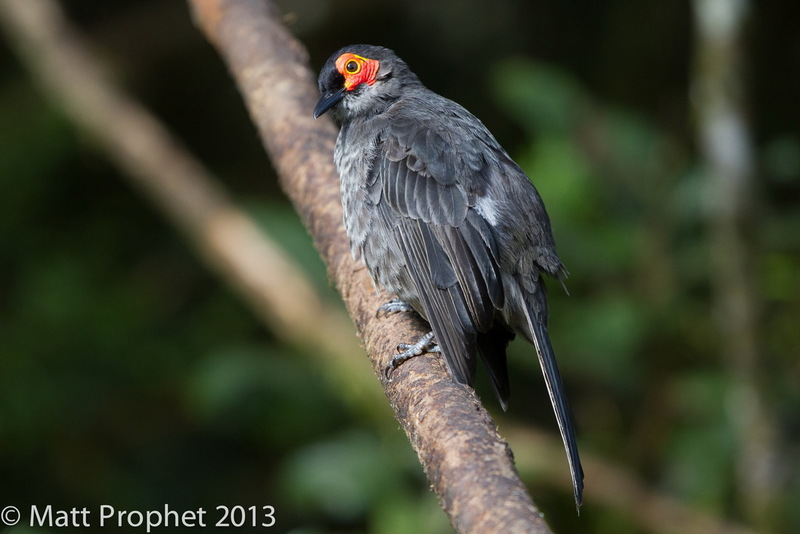 Papua New Guinea (PNG) is indeed a birder’s paradise. 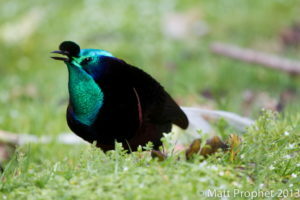 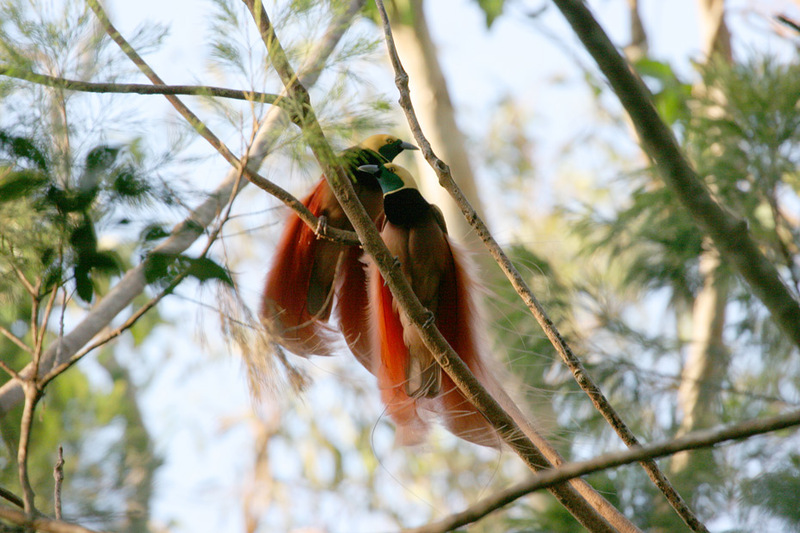 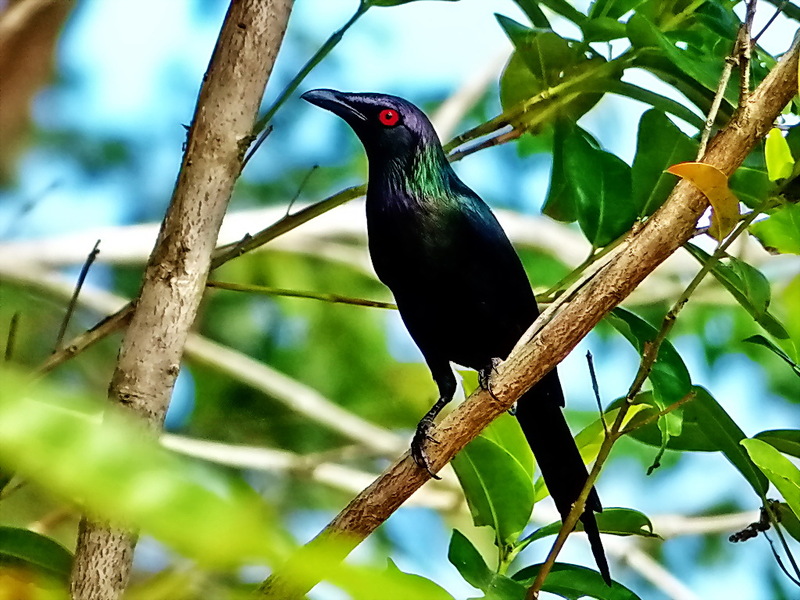 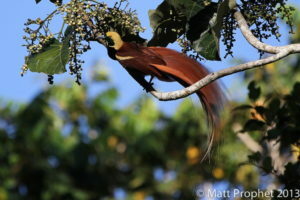 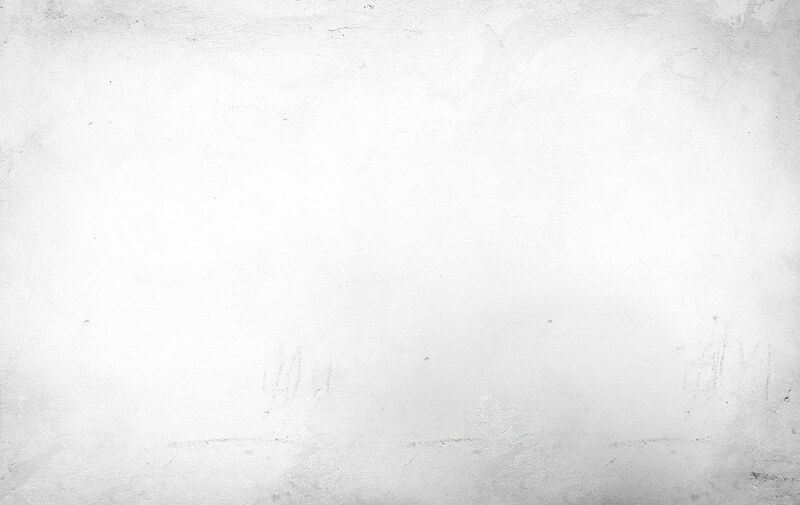 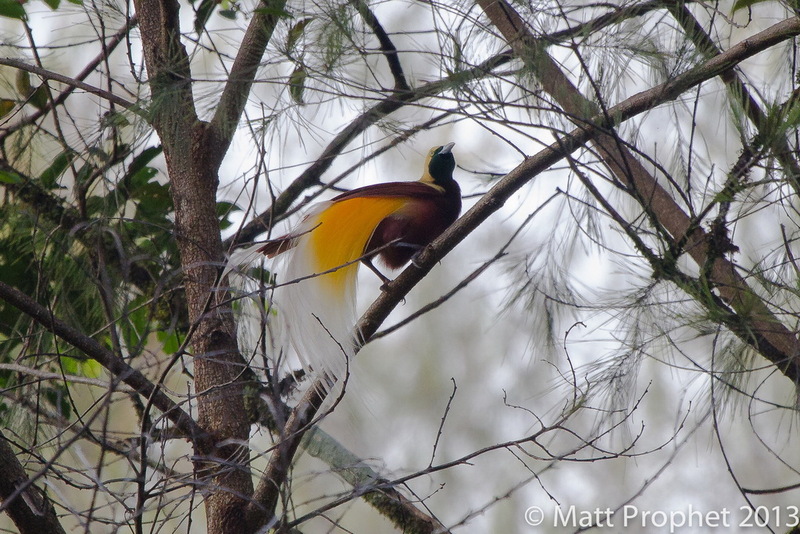 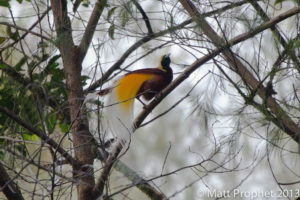 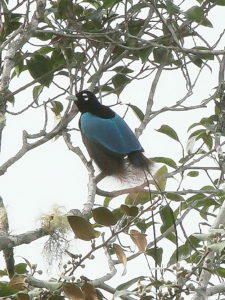 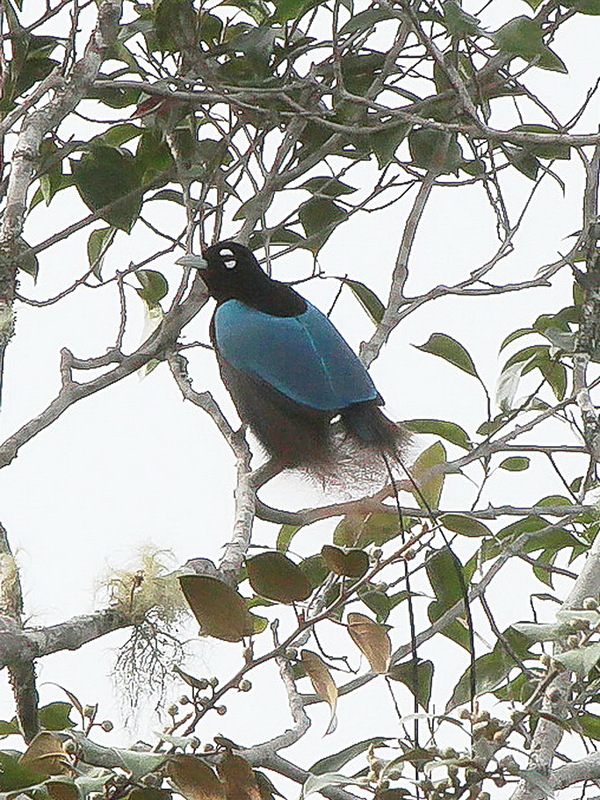 Thirty-four birds-of-paradise live on the island of New Guinea, of which thirty-one can be found in Papua New Guinea. 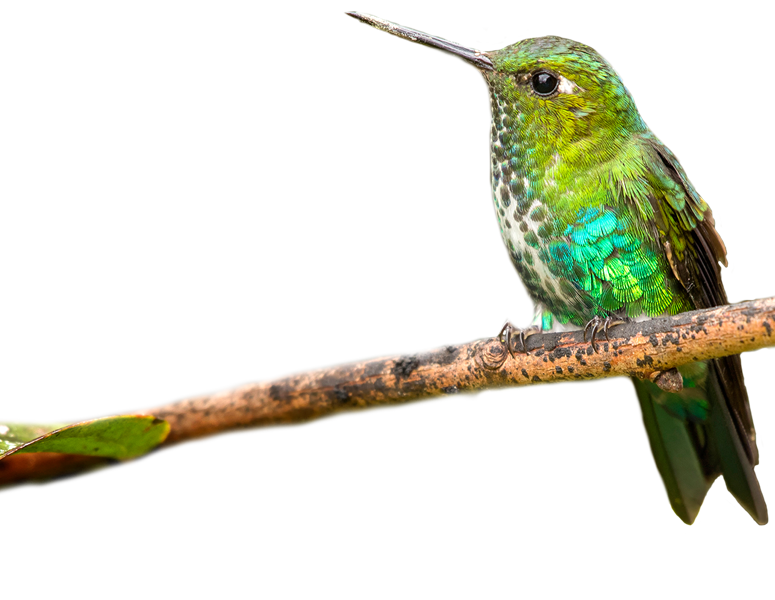 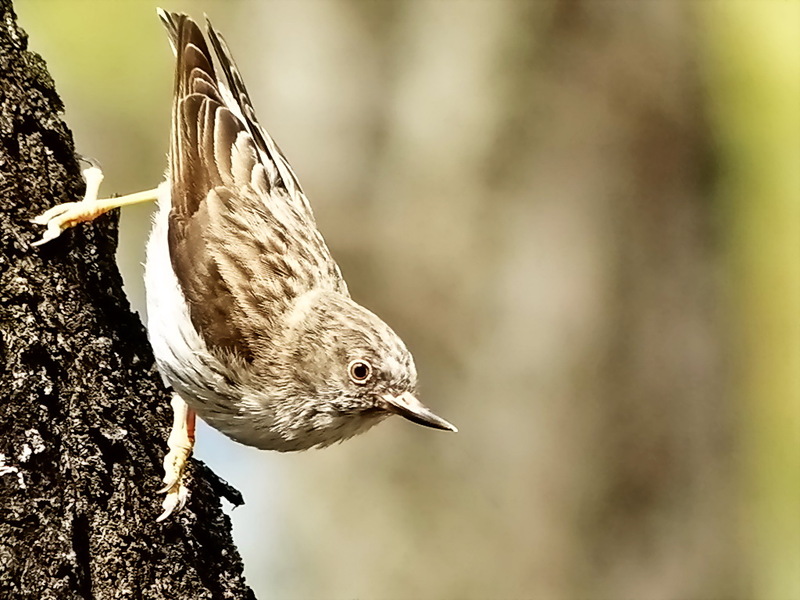 The island of New Guinea is home to an incredible 399 endemics! Together with awe-inspiring scenery, endless rainforests, and fascinating highland societies that only made contact with the outside world in 1930, this makes Papua New Guinea a definite must-do destination for any avid birder.